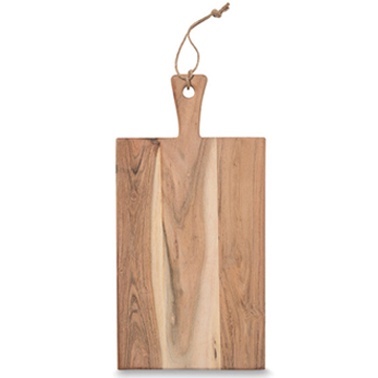 Entertain your guests in style with the super great Acacia Rectangular Serve Board. Create the platters of your dreams! Great for those long summer evenings with relaxed vibes and good times all round. Hand wash only. Do not soak, Avoid direct dunlight as this may cause warping and discolouration. Avoid contact with high heat or flames as this will mark or burn. 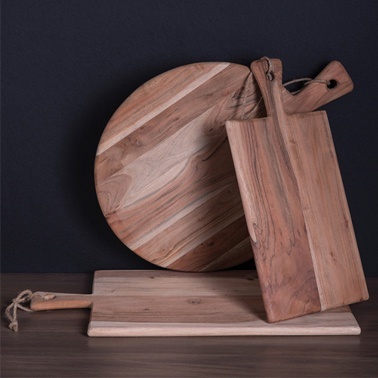 Wood is a natural material that will change in appearance with time and use.